Microsoft started 2019 in style. 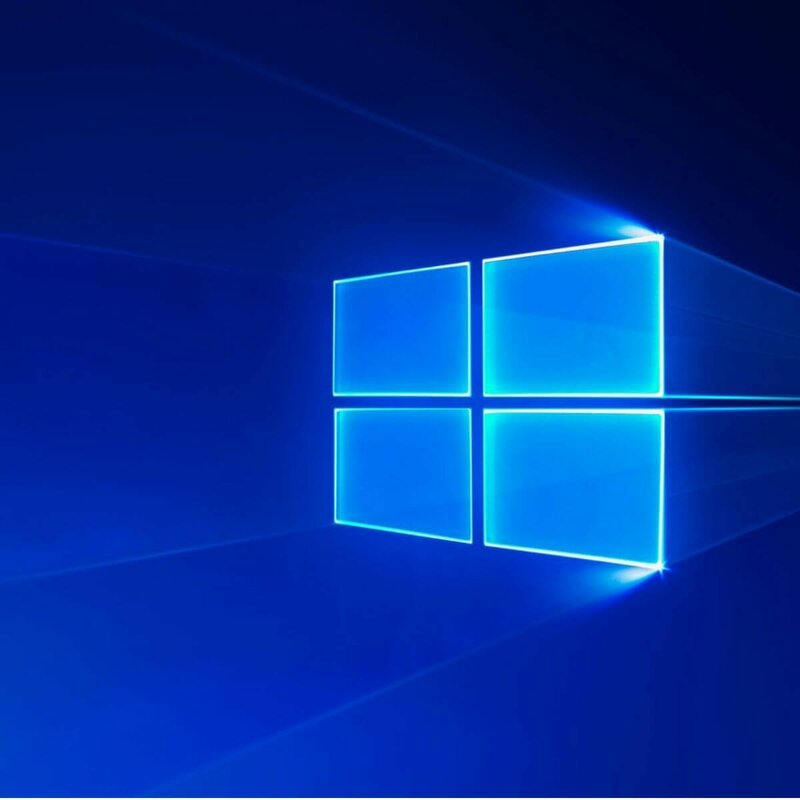 The company recently rolled out new Windows 10 updates, just a few days after the January 2019 Patch Tuesday wave of patches. Ladies and gents, please welcome KB4480967 and KB4480959. As a quick reminder, update KB4480959 for Windows 10 v1703 takes the OS Build version to 15063.1596. 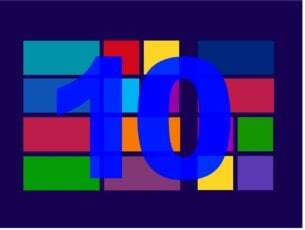 Update KB4480967 for Windows 10 v1709 takes the OS Build to version 16299.936. Let’s see what these updates bring in terms of fixes and improvements. 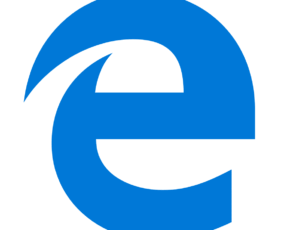 The issues where Microsoft Edge fails to trigger the focusin event has been fixed. Applications should now display the Help (F1) window correctly. Microsoft addressed the issue that may cause apps to stop working when converting long Kana to Kanji. The update fixed the issue in a multi-monitor configuration that causes a window to unexpectedly move to a different monitor when reconnecting to an existing user session. Addressed an issue in which the desktop wallpaper image set by a group policy will not update if it has the same name as the previous image. Fixed the issue that causes BitLocker Network Unlock to fail on generation 2 virtual machines when it’s used in a network that only supports IPv4. Scheduled Tasks created in a disabled state should now run properly. The Redmond giant fixed the bugs preventing users from overwriting files in a shared folder due to ‘Access Denied’ errors when a filter driver is loaded. The issue where third-party apps fail to authenticate hotspots has been fixed. Blue screen errors should now longer to appear when a Thunderbolt storage device is attached. You can check out the complete changelog on Microsoft’s support page. This patch doesn’t bring as many changes as KB4480967. However, these two updates do share some common fixes for Microsoft Edge focusin event issues, Help pages errors, BitLocker Network Unlock bugs, hotspot authentication problems and ‘Access Denied’ errors. Downloads should no longer fail because Mark of the Web (MOTW) was not supported at the download location. 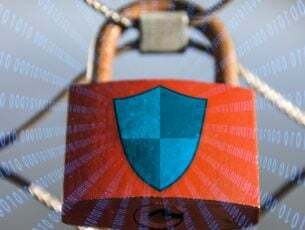 The Windows Defender Application Control (WDAC) failure audit events should no longer occur without a reason. The update fixed the issue that may cause a 30-second delay when deleting or renaming a link in a Distributed File System (DFS) Namespace. Renaming a folder no longer takes 30 seconds when shared by multiple users work in a group. As always, you can read more about this update on Microsoft official support page. Have you encountered any bugs after installing KB4480967 or KB4480959? Let us know in the comments below.